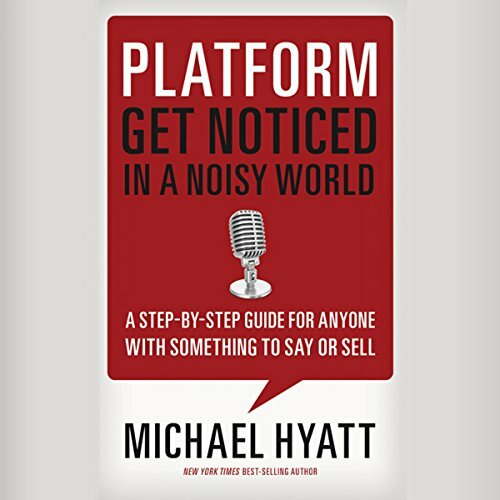 In Platform, Michael Hyatt, one of the top business bloggers in the world, provides down-to-earth guidance for building and expanding a powerful platform. Hyatt speaks from experience. He writes one of the top 800 blogs in the world and has more than 100,000 followers on Twitter. His large and growing platform serves as the foundation for his successful writing, speaking, and consulting practice. In Platform, Hyatt will teach readers not only how to extend their influence, but also how to monetize it and build a sustainable career. The key is to build a platform. It has never been easier, less expensive, or more possible than right now. Social media technologies have changed everything. Now, for the first time in history, non-celebrities can get noticed - and win big! - in an increasingly noisy world. ©2012 Thomas Nelson, Inc. (P)2012 Thomas Nelson, Inc. If you've never heard of Facebook and have no idea how to use basic internet functions this book is for you. Otherwise the over enthusiastic narrator just makes you think your getting loads of "priceless" information that you probably already know! Michael Hyatt's "Platform", offers a significant amount of practical advice and step-by-step processes. Unlike many of his peers, there is very little "fluff" in this book and its contents could not be so easily summarized in a pamphlet. I work as a marketing director for a company as well as developing my own side businesses of graphic design and photography. I expected useful information for my personal projects but was surprised by how much of the information was relevant to my full time job as well. If the thought of building your brand via web-based means makes you weak in the knees; i highly recommend this book. I'd recommend PLATFORM, but not in audiobook form. So much of the content would be better as reference. (ex. If I want to read about one specific related to maintaining a blog, I'd look it up in the glossary.) As an audiobook, it's kind of a mess. Hyatt's a more than credible source and a quality author, but he should have hired someone else to do the voice-over. He sounds like a nice guy, but his voice gets irritating after a while and makes the production feel cheap. The info contained in the book is far from cheap, so it's unfortunate. This is the case of a great writer/director also needing to act in his own movie, and the movie suffering for it...so to speak. Who do you think would benefit most from listening to Platform? Anyone looking to establish a web presence and expand their brand. Re-record this with Dylan Baker's voice (see: "Steve Jobs" audiobook) and break up the content even more with specific names for sections, include a .pdf glossary, and this would be excellent. Otherwise, it's a mostly-lazy audio translation of an otherwise good book. 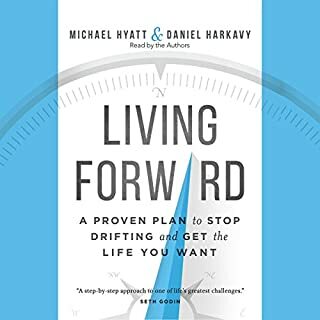 Much like Time Ferris's "4 Hour Work Week" there is nothing brand new in this book, except that these authors bring a bunch of existing topics together very well and synthesize the information so it's easily consumed. Save yourself the time and money and read this first if you want to know how to promote yourself as a brand in this noisy world. You'll get more confident which goes along way to getting started. That "wow factor" this book talks about... yeah, it's totally missing. 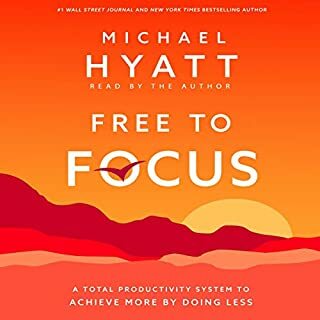 From all the books I've bought from Audible, this has been the only one to make me feel like I wasted my time. Yes, there's a lot of goo information Hyatt points out that is very useful in building your presence in the on-line world. Some of it is basic, but most of us don't do it, and some of it is knew and we should start doing it. There are too many on-line gurus around these days, and Hyatt's book helps those who actually know what they're doing stand out from the charlatans. What made the experience of listening to Platform the most enjoyable? Michael Hyatt shares useful tips that I have already put into action and I'm not even completely finished. This book is written as a reference book so I'm still planning to buy a physical copy to read and refer to in the future. I'll probably listen again in the future as well. 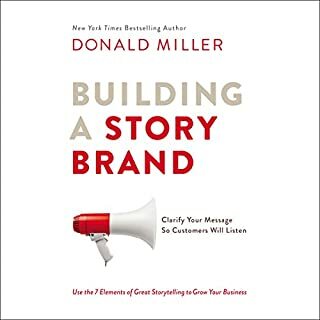 I would certainly recommend this audiobook to anyone looking to build their personal brand. Some great how-to steps in here. I liked having a lot of detailed steps to building a platform. This audiobook is fantastic. Mr Hyatt generates tons of great ideas for you to get your name out there as well as the pros and cons of each. He shares from his successes and failures. He really got my mind going. I loved it so much, I just downloaded the book as well so I can refer to it as I build my "platform". Tons of ideas. You will not be disappointed. 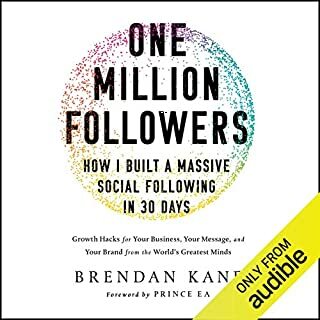 I was inspired by the first section on how to create a “wow” experience for users, but for me this book focused too much on social media marketing. 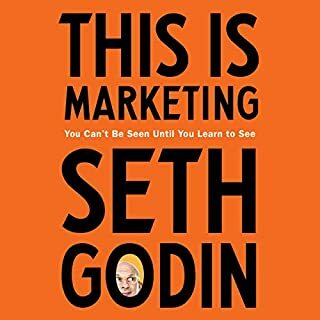 Very useful practical information actively presented, 50% of which I am doing I will be working on the rest, this works well with 4 hour work week by Tim Ferris. my favourite audio book are tye ones i want to listen to again and that isxexactly how i felt about Platform. packed with great proven tips for getting noticed and remembered in this noisy world. if you want to master blogging twitter and professional speaking this isxa must have manual. What did you like most about Platform? I'm the social-media-not-for-me type of person, yet I'm aware that I need embrace it given the nature of my work. For a long time I've been dragging the feeling that I'm never going to be good at it. But this book has changed things. I'm beginning to think that actually, yes, I can do this and I could even enjoy it and get good at it. What about Michael Hyatt’s performance did you like? Yes, when he talked about his "Writing a winning non-fiction proposal" it made my blood boil a bit. He talks about how he decided to charge $20 instead of $10 to change our perception of the book. I bought that book at $20 and was disappointed to find that it is not a book but a 32-page long booklet. The content is good but it is not thorough enough. If you're serious about it, you need to buy other more detailed books (which are, by the way, cheaper). It's nice for getting an initial birds-eye view of what you need. Hearing him talk about why he charges so much made me feel like I drew the short stick. I found this book quite helpful however from about midpoint on, it just seemed to be all about Twitter. Nothing wrong with that but there's more to the world than Twitter. My brain hurts - but in a good way. 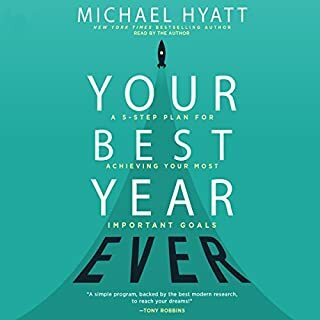 Not only has this book stretched me to consider my personal platform in a new way and resourced me with tools, tips and methods to action a whole lot of things that I'd been previously been to overwhelmed to attempt but it has introduced me to Michael Hyatt himself. His brand is brilliant! His resource chest is deep and he is generous in his openhanded sharing from it. Could not recommend it more highly to anyone who writes, says or makes anything (ever) but particularly to those looking to take next steps in turning a "sense" of purpose or possibility into something more tangible and achievable.